Where better to earn your degree than one of our nation’s first hospitality colleges? 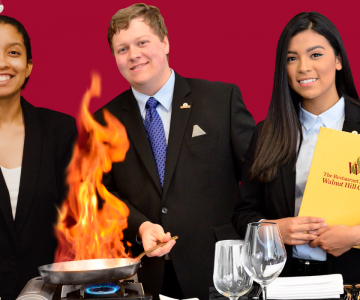 Find out why Walnut Hill College is a leader in fine dining and luxury hospitality education. 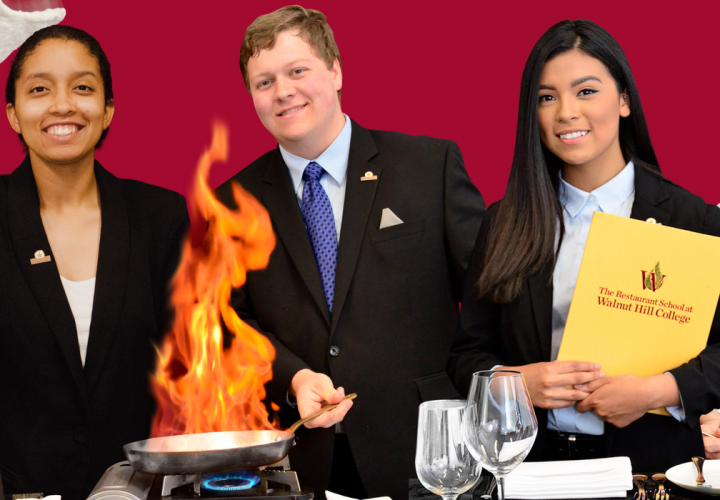 For over 40 years, we’ve dedicated ourselves to shaping the future leaders in foodservice and hospitality. Our wealth of experience in higher education has allowed us to design four unique degree programs with a diverse selection of classes. 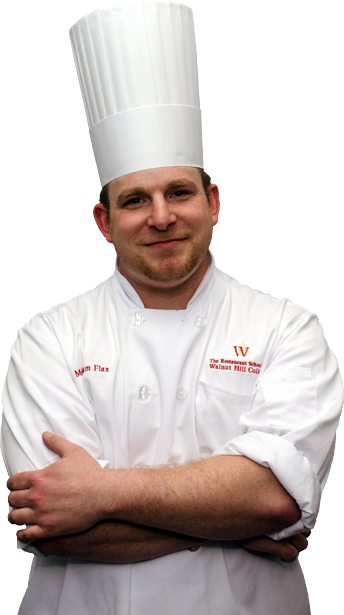 That combined with a dynamic staff and certified chef instructors has earned us recognition as one of the top culinary schools in the United States. Put your education in our hands, and you’ll graduate with sharp technical skills, in-depth industry knowledge, and the ability to navigate any restaurant or hotel operation with ease. Our dedicated team of admissions and financial aid professionals is here to answer your questions and help you start the application process. Contact the Office of Admissions at (267) 295-2311 or fill out the Request Information form above to receive a detailed packet.